Domane AL 3 Women’s is smooth, stable and confidence-inspiring. 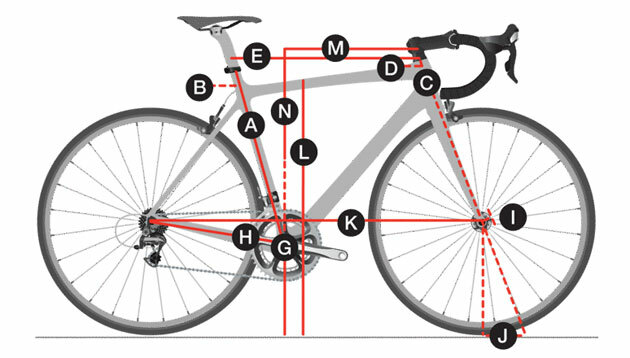 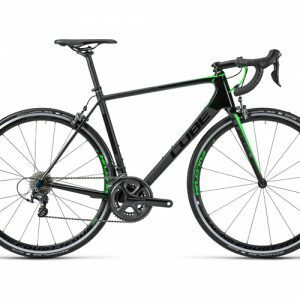 It’s perfect for new riders and women looking to upgrade to a versatile aluminium road bike with Women’s Specific Design touchpoints and a better overall riding experience. 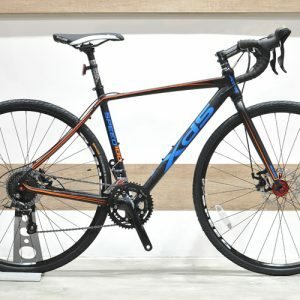 The quality parts are ready to tackle fast group rides and adventures that stray from the beaten track to rougher roads. 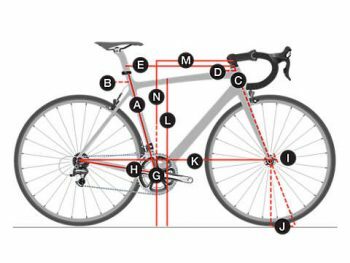 You sometimes ride for fun and adventure, and sometimes for fitness and speed – but it’s always important that you’re in a comfortable posture. 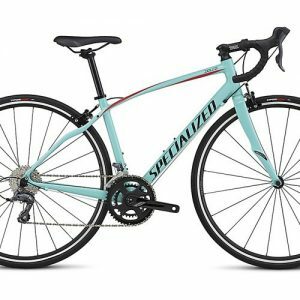 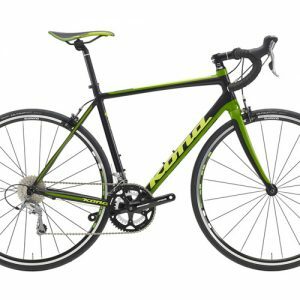 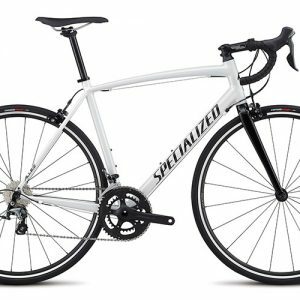 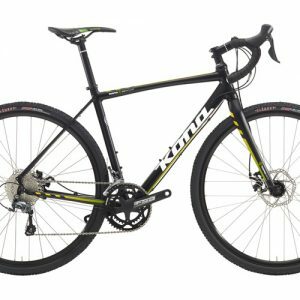 You side with women who prefer the fit and feel of a women-specific bike, and you’re looking for a quality first road bike or an upgrade that will be your companion for years to come. 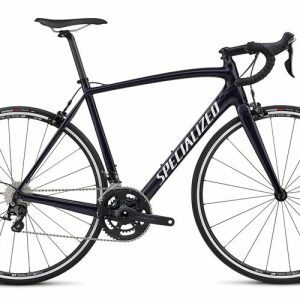 The full Shimano Sora groupset has 18 speeds, with integrated brake/shift levers and a wide range of gears that’s great for climbing. 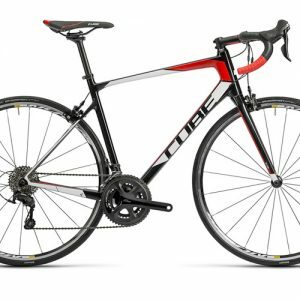 Domane AL 3 Women’s has a lightweight Alpha Aluminium frame with a stable, confidence-inspiring Endurance Geometry, plus mounts for mudguards, racks, lights and more. 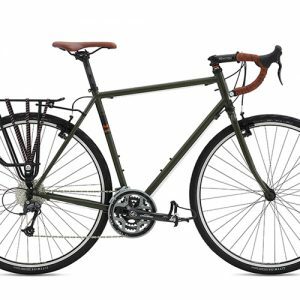 It’s also equipped with a Women’s Specific Design saddle and handlebar that can provide a better fit from the start. 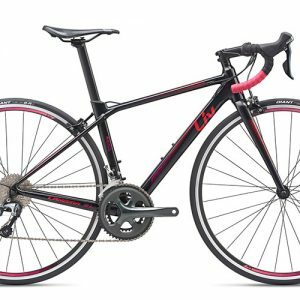 Lighter parts, with 18 speeds for easier riding on varying terrain, an advanced aluminium frame, a saddle and handlebars designed specifically for women and a smooth, stable, comfort-first geometry. 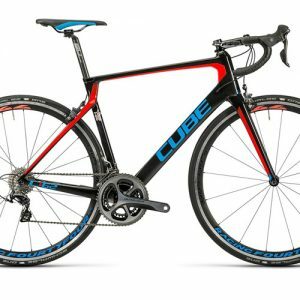 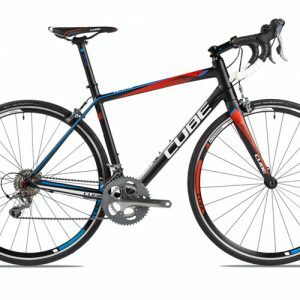 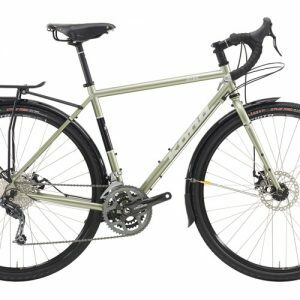 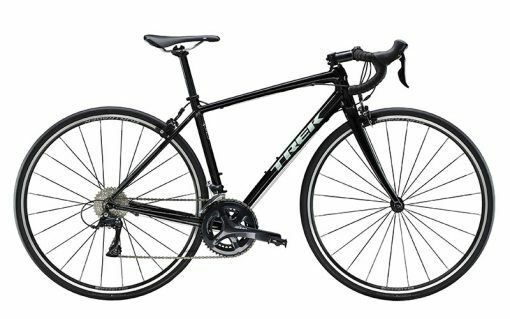 Plus, it’s built according to Trek’s performance heritage and backed by a lifetime warranty.